NEW PRICE! 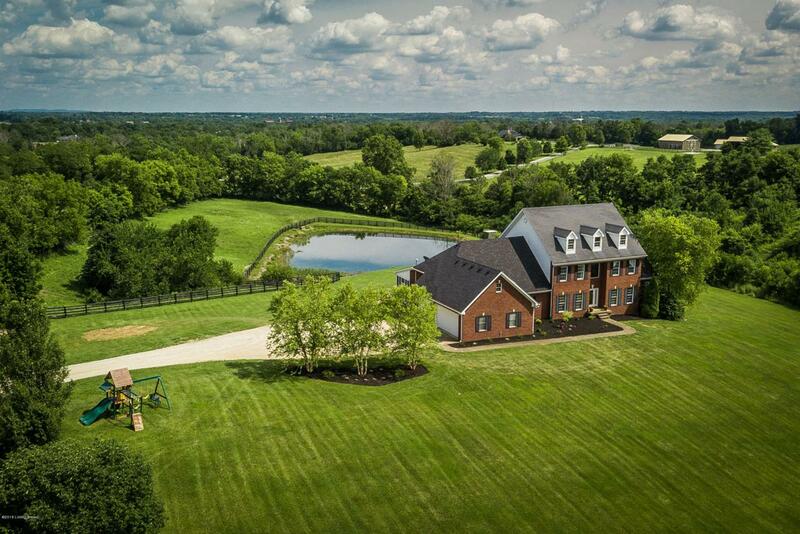 Gorgeous estate home on over 13 acres in Oldham County! Ride, hunt, fish, or just enjoy the outdoors here! 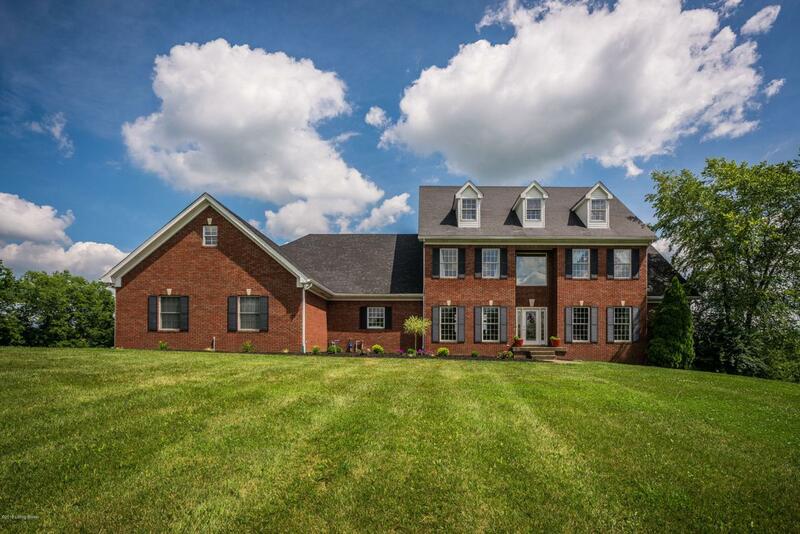 This recently updated beautiful home features 4 bedrooms, 4.5 baths, spacious finished basement, hearth room, and lovely eat in kitchen! Enjoy the sounds of nature from the screened in porch or the views of the green pastures and large stocked pond from the deck or patio. Bring your horses! 5 stall (36'' x 36'') Morton building with a feed/tack room and a 12' overhang for hay storage or farm implement storage. (Can convert the barn for other uses.) In addition to the horse barn, there is a one car detached garage that has been used as a dog kennel (has 5 chain link runs). 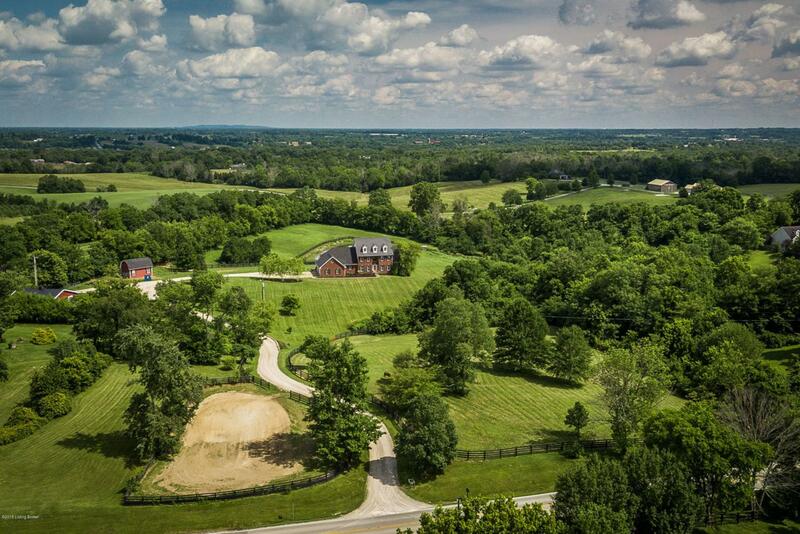 The perimeter of this building's yard has been enclosed with no climb fence for small animals.Property has 2 large pastures with 4 board horse fence. Sand riding "area" at the top of the driveway allows for light riding or ride the trails on the side of the property through the woods. 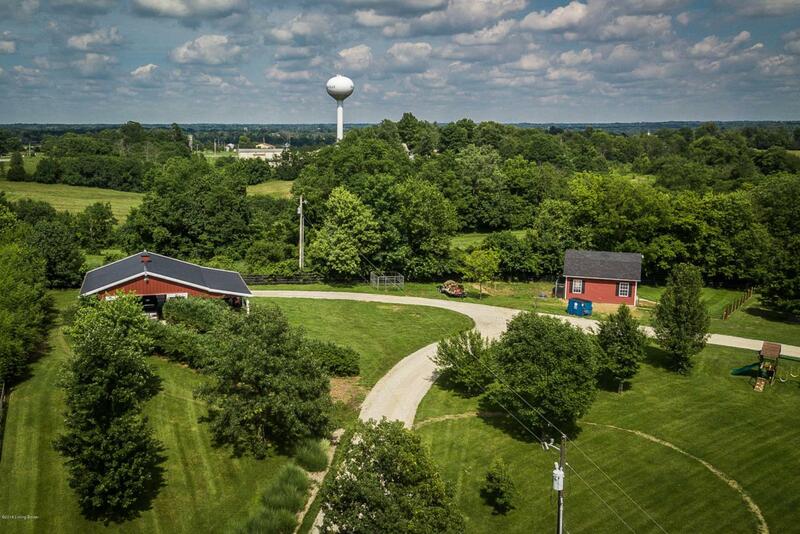 This property is very unique and is set up for a hobby farm; endless possibilities with the outbuildings, land, and fabulous home. Make your appointment today for your private showing.